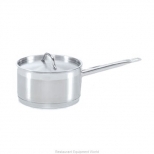 Induction cooking is quickly gaining popularity in commercial kitchens as it provides a quicker and more efficient form of cooking than traditional gas or electric heat. 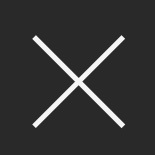 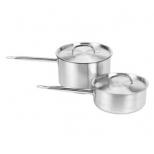 Induction ranges directly heat the pot without any loss of heat, and does not generate heat in the surrounding areas, resulting in quicker cooking in a cooler and safer kitchen. 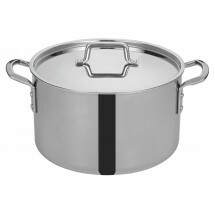 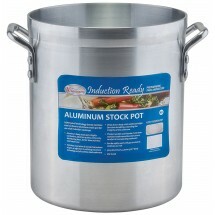 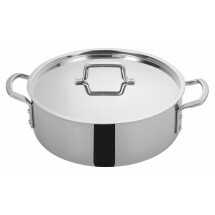 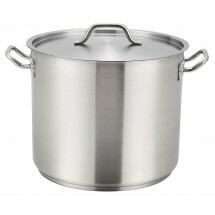 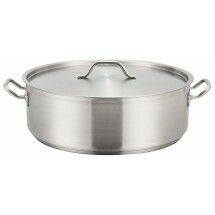 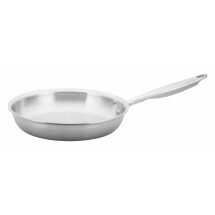 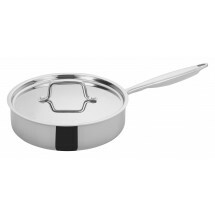 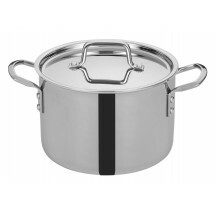 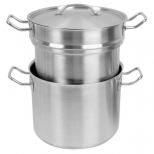 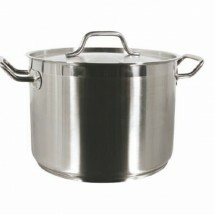 For induction cooking you will need induction ready cookware. 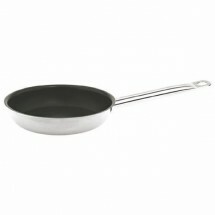 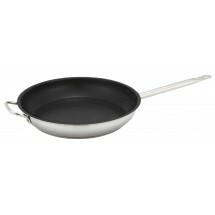 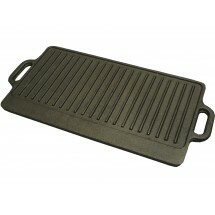 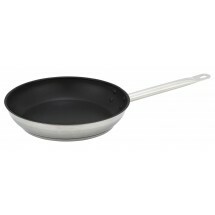 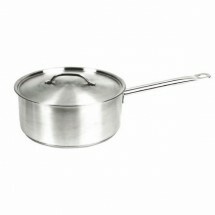 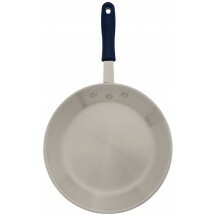 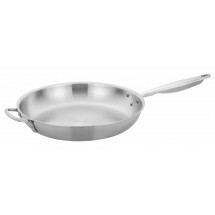 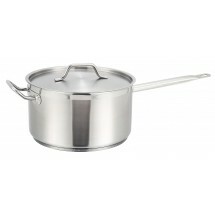 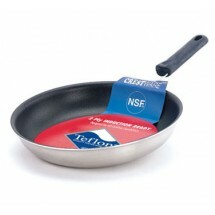 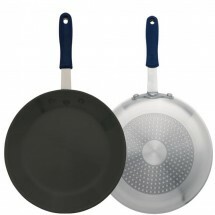 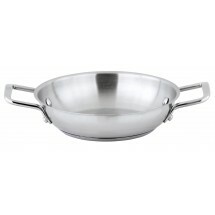 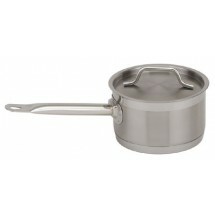 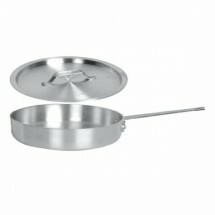 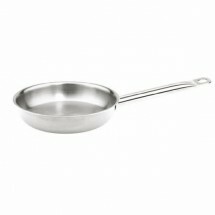 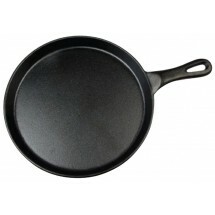 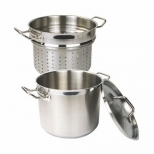 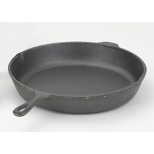 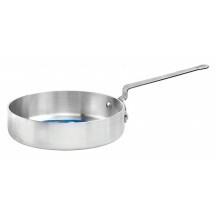 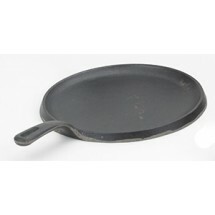 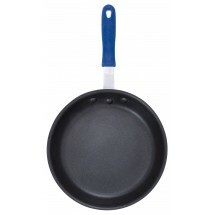 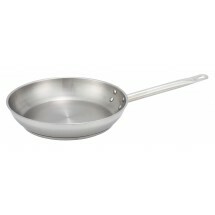 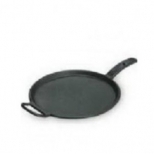 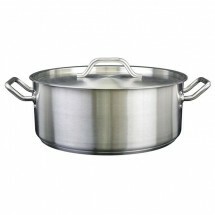 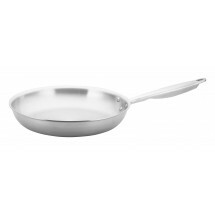 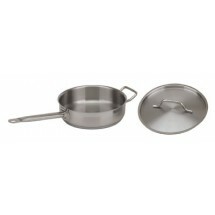 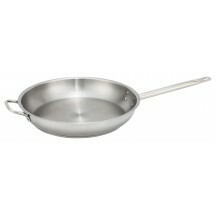 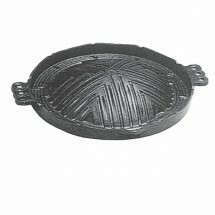 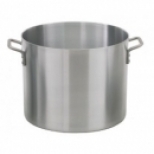 This cookware can be used on induction ranges as well on other types of hobs. 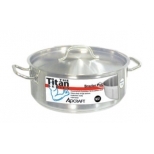 Typically made of stainless steel, induction ready cookware has magnetic conductivity which makes it conducive to induction heat. 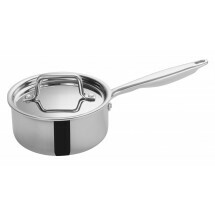 Our selection of induction ready cookware includes sauce pans, fry pans, stock pots, brazier pans, double boilers and pasta cookers that can make your transition into induction cooking easy and affordable.